Earlier we had reported that Fate/Zero, Rilakkuma and Kaoru, and ULTRAMAN will be available on Netflix this April, and now the streaming distributor has revealed that there are more anime on their way. 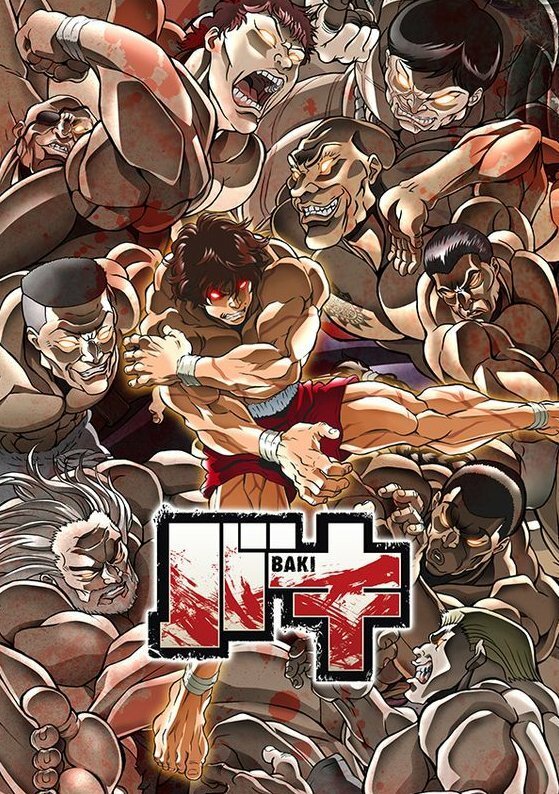 Initially confirmed for 19th March but had since been delayed for unknown reasons, Baki’s second half is finally making its way onto Netflix. These batch of episodes will round up the first season of the anime’s adaptation of the manga’s second part, with a second season recently green-lit for sometime in the future. Animated by TMS Entertainment and as part of the Netflix Originals line-up. 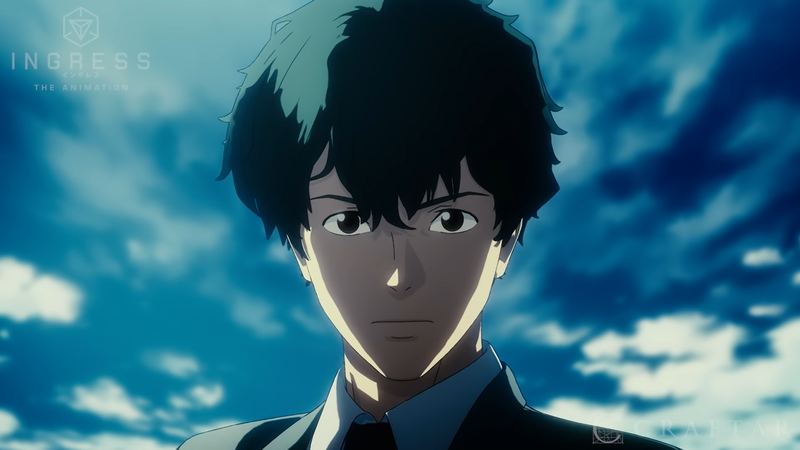 As part of the brand new +Ultra programming block from Fuji TV (who also own NoitaminA), INGRESS The Animation finally makes its debut in the west for Netflix as part of the Netflix Originals line-up since its broadcast back in October 2018. 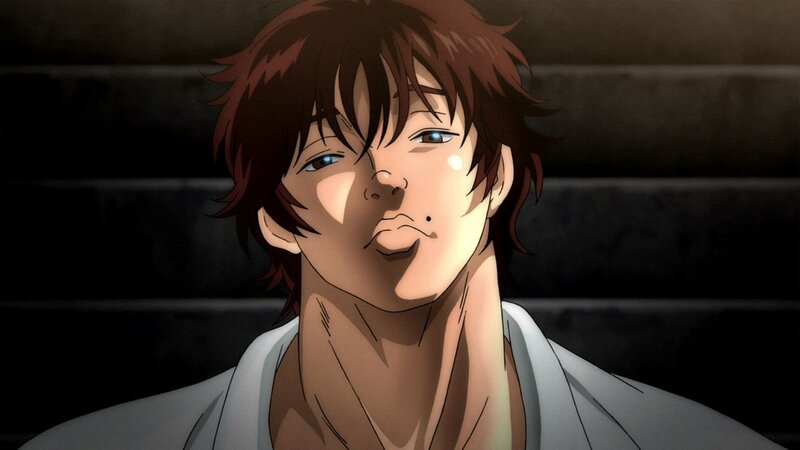 This is a CG anime series from studio Craftar based on the mobile video game of the same name. Pokemon: Sun & Moon Season 2 has also been mentioned for 1st April, but it has yet to be listed in the UK slate at the time of this writing. The List of Anime Coming to Netflix this December 2018! We wrap up the year of 2018 with a bunch of anime from the Netflix Originals slate. With Little Witch Academia’s second half coming to Netflix around mid-August and the live-action Death Note movie also coming at the end of the month. Netflix have unveiled even more titles joining the fray.